The Art of the Mystery Story: A Collection of Critical Essays [Howard; Editor Haycraft] on Amazon.com. *FREE* shipping on qualifying offers. The art of the mystery story : a collection of critical essays, edited, and with a commentary. Responsibility: by Howard Haycraft. Imprint: New York : Simon and Schuster, 1946. Physical description: ix, 545 p. ; 24 cm. 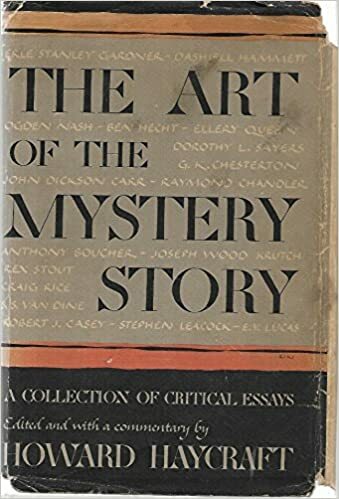 Find great deals for The Art of the Mystery Story:A Collection of Critical Essays, Edited, and with a Commentary by Howard Haycraft (1946, Hardback). Shop with confidence on eBay!